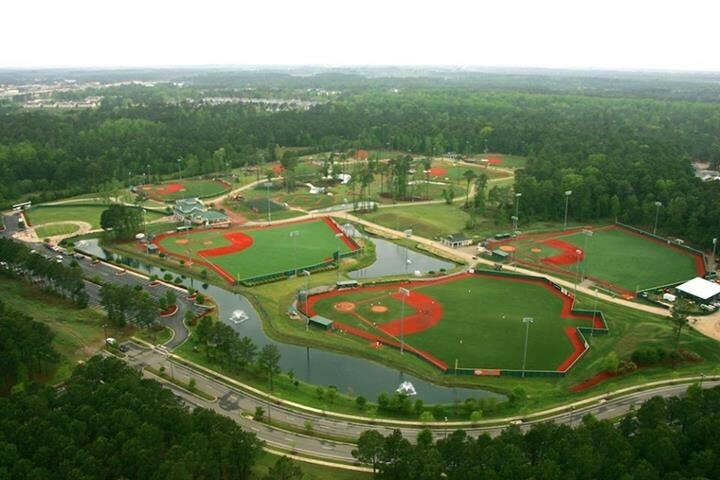 Our U12/6th grade team travels to this one-of-a-kind youth baseball complex located in beautiful Myrtle Beach, South Carolina. 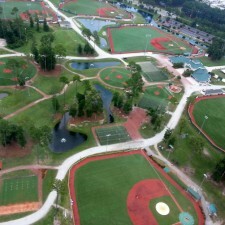 The experience offers our kids the opportunity to play against national talent on professional fields while providing our STORM families a comfortable stay which includes easy access to beaches, shopping, dining and more. 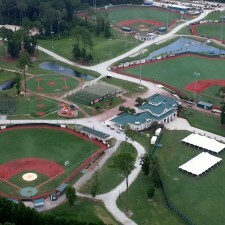 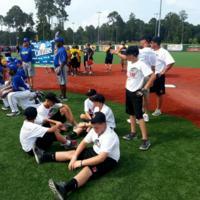 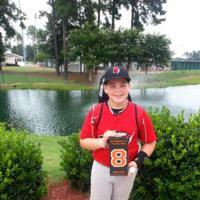 The Ripken Experience in Myrtle Beach is a true destination for baseball players and families. 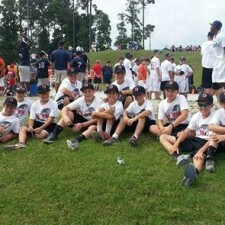 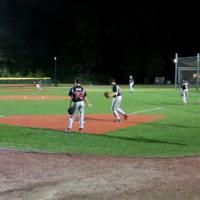 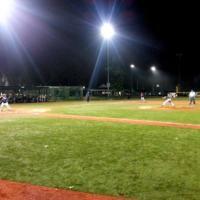 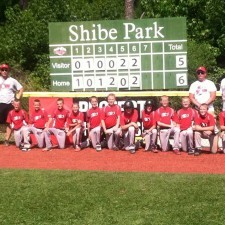 Check out www.ripkenbaseball.com for more information.